Ship from HK, Multifunctional storage box can provide enough space to contain medicine pills, drug bottles, makeup tools, etc.Portable design, easy to carry around, great for family home, office, school, health clinic, hospital use. Combined and Double Layers Design. 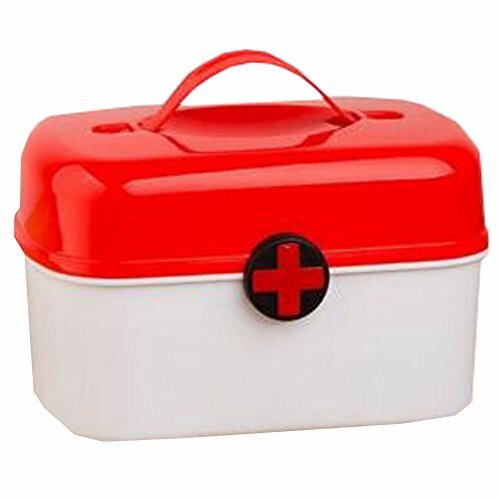 Useful for Storage and classify Medicine. Packing List: 1x Medicine Box.